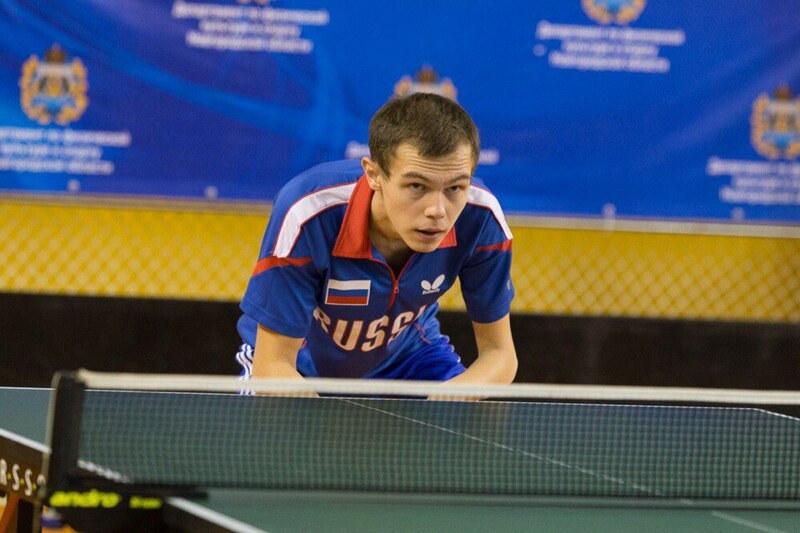 A USUE student Konstantin Kislitsyn took part in the table tennis tournament "Lignano Master Open 2018". Competitions were held from March 14 to 19 in the Italian commune of Lignano. The Ural tennis player was opposed by players from Great Britain and Norway. In each game, he reached 9 points in the set, taking into account that the set continues until 11 points. "I had more chances with an opponent from Norway, I won the first set, but still could not break the game in my favor," the young man admits. "However I played better in the team event. We played with a partner from Russia." Konstantin stressed the importance of participation in these competitions before the trip: to gain experience and raise his own rating to be selected for the World Championship was his main goal. Konstantin says, "I do not go to this kind of competition often, once or twice a year. This time, I managed to show myself and learn from strong opponents." Now, the USUE student is preparing for no less important competitions: the Russian Championship, which will be held from April 3 to 8. Konstantin noted that the experience of fighting against foreign tennis players had significantly increased his level and he plans to win first place in the main event in Russia. Konstantin Kislitsyn thanks the USUE Rector Yakov Silin for the backing of his participating in competitions in Italy.